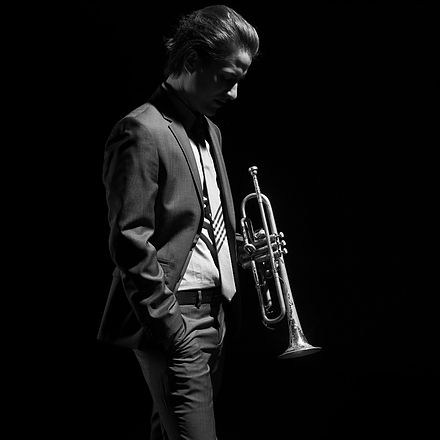 The Night Star Jazz Orchestra will be performing for the first time at the Provo Covey Center on November 19th. 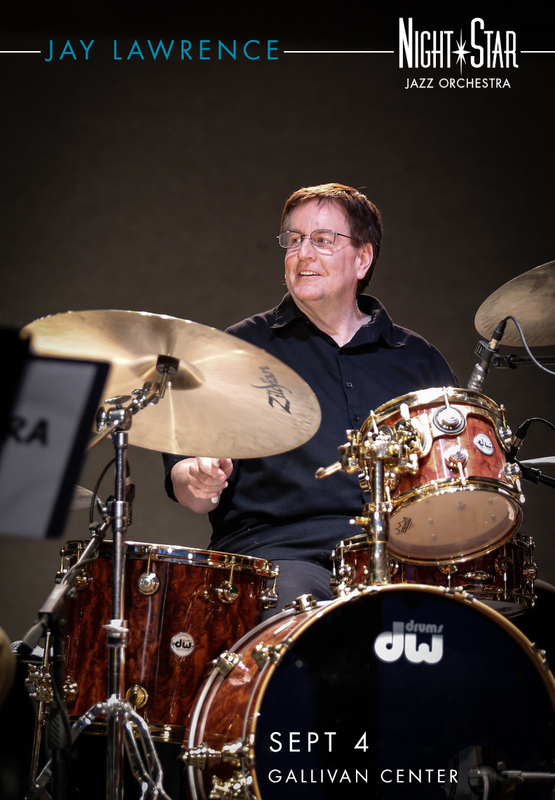 “Jazz Moments” is a compilation of our favorite numbers from our summer big band programs, Katrina’s “Excellence in the Community – Women’s Month” show and our “Jazz Arts Celebration” show from from May of 2018. 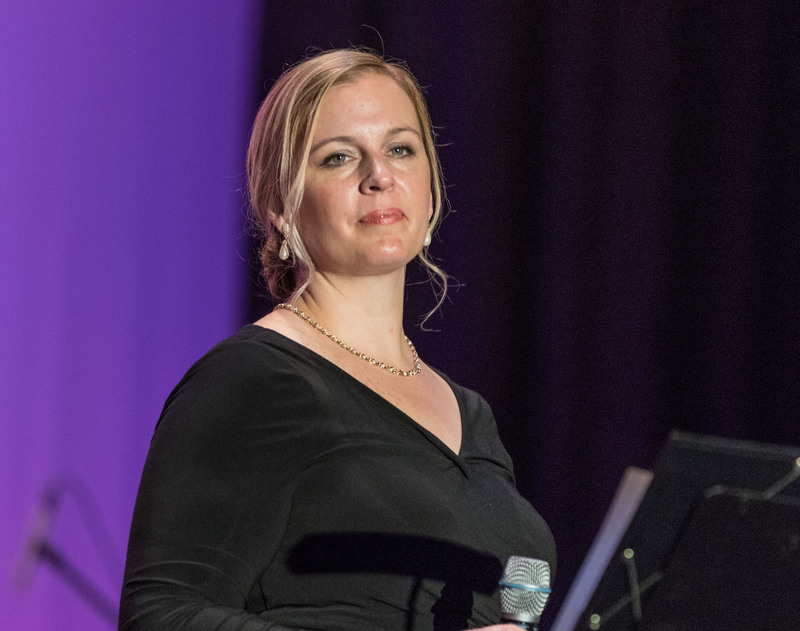 It’s a fantastic show that will feature the swingin’ sounds of the summer, jazz features from the great players of the orchestra and the beautiful vocals of Katrina Cannon. The program will have something for every one that will make you want to get out of your seat and move. Best of all the show is FREE hosted by Excellence in the Community and its fine sponsors and the City of Provo. The show starts at 7:30 pm, Monday Nov 19th at the Covey Center, 425 W Center St, Provo, UT 84601. 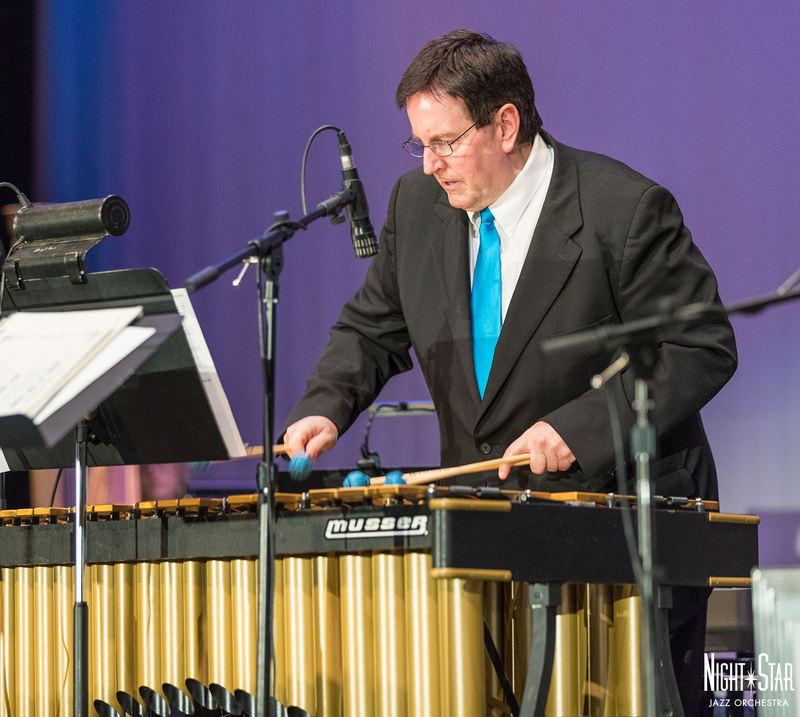 Don’t miss the swingin’ summer send off this Tuesday Sept. 4th 7:30 pm at the Salt Lake City Gallivan Center. 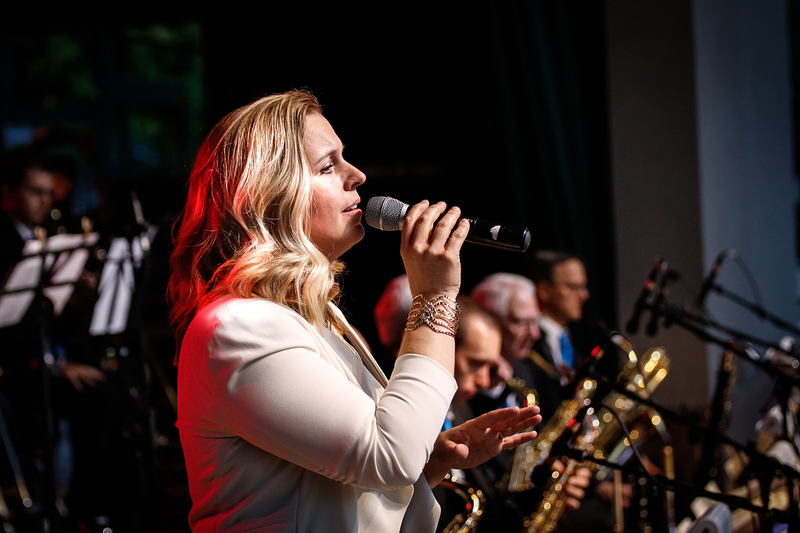 The big band dance party will feature Katrina Cannon and Night Star Jazz Orchestra with special guests Jay Lawrence on drums and the sizzling vocal trio the Sugar Sisters, Katrina Cannon, Melissa Carter, Lisa Dengg. 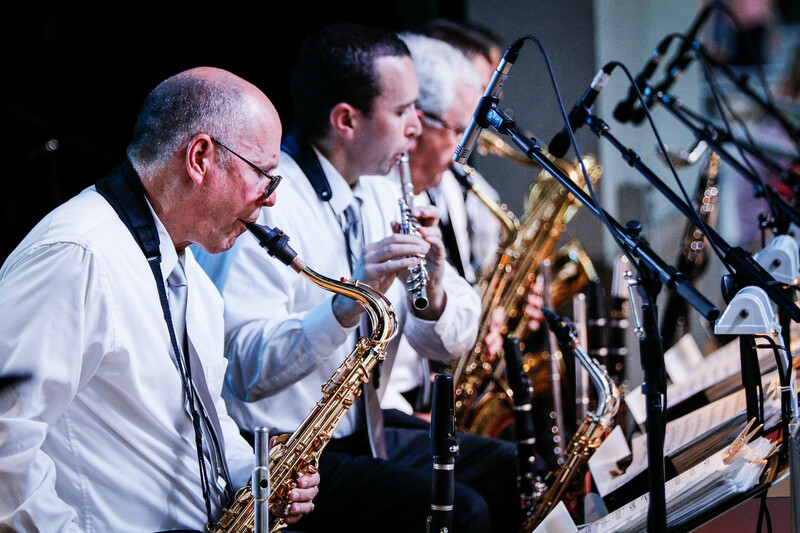 Let’s send off summer with this season’s final performance from the Night Star Jazz Orchestra for Excellence in the Community’s Big Band Tuesdays! We can’t think of a better way to thank you for a great summer season than to spend it with you! Get the word out and let’s pack the dance floor one more time! This summer at the Salt Lake City Gallivan Center is going to be unbelievable! They are hosting hundreds of events this year, jazz, rock, pop, blues, rap, hip hop – they have it all. We get to hang with some great folks in Salt Lake’s downtown living room. It’s going to be a blast! We’ll be there smack dab in the middle of it all! 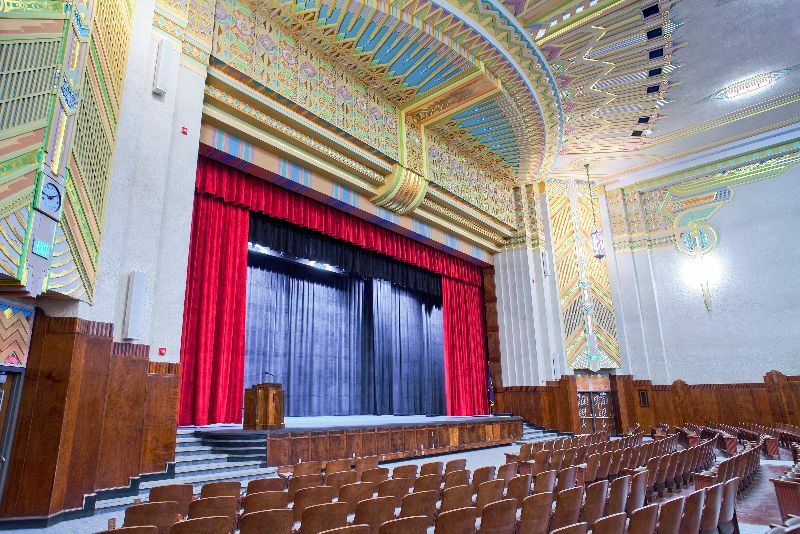 Our shows are FREE ADMISSION, sponsored by Excellence in the Community! What could be better? 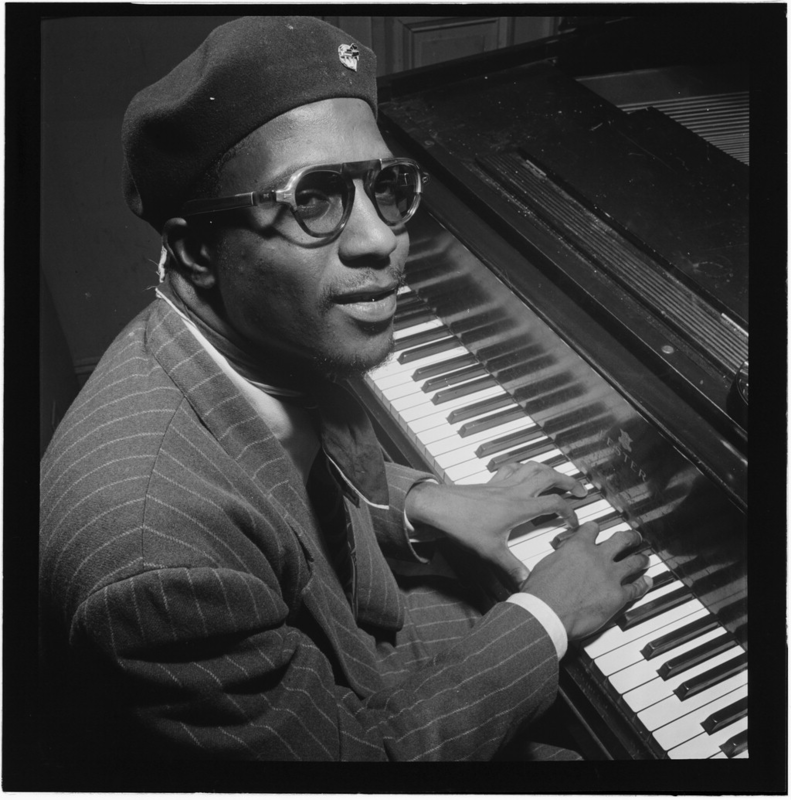 The fine musicians of the Night Star Jazz Orchestra have some great sets ready for you to dance the night away. 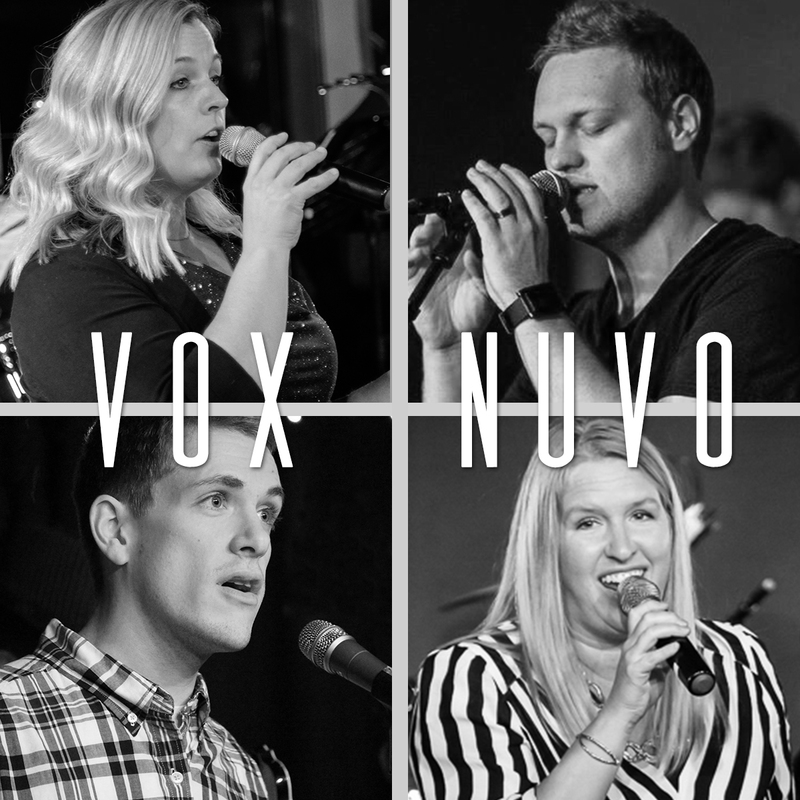 June 12th – Special debut of Vox Nuvo – Jazz vocal quartet featuring Katrina Cannon, Lisa M Dengg, James Densley and Tanner Linton with special guest Tom Young on vocals backed by the Night Star Jazz Orchestra. 7:30 pm. July 10th – Vox Nuvo, Tom Young and Katrina Cannon. 7:30 pm. August 15th – “Every Song a Moment” – an evening of elegance and jazz featuring the artistry of Katrina Cannon. 7:30 pm. Sept 4th – Katrina Cannon and the Sugar Sisters featuring the Night Star Jazz Orchestra for a night of swing with special guest Jay Lawrence on drums! 7:30 pm. We’re bringing in 2018 with Katrina Cannon‘s favorite charts featuring the Night Star Jazz Orchestra with a great show guaranteed to keep you swingin’ all night long. 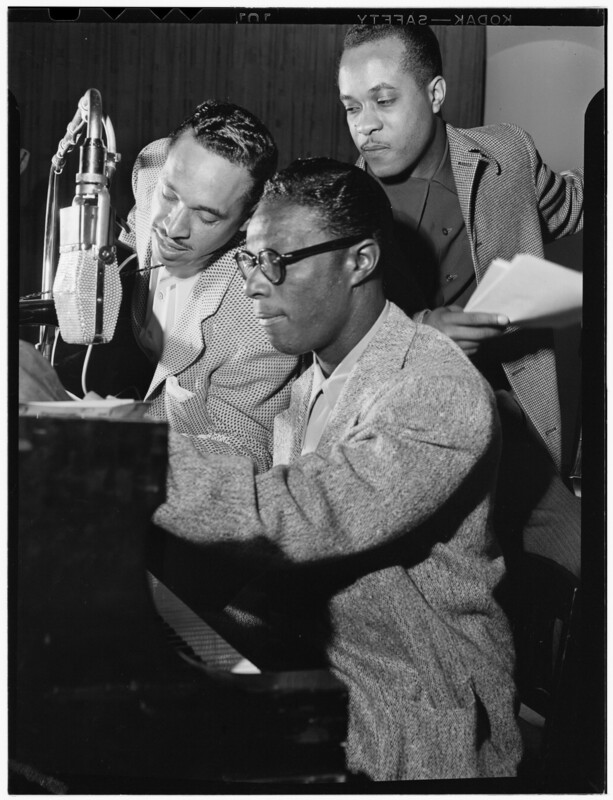 Records like “Anita Sings the Most”, “Ella Swings Lightly” and “Sassy Swings Again” featured Anita O’Day, Ella Fitzgerald and Sarah Vaughan singing their favorites from the top arrangers and players of the day. We’ll be featuring Katrina’s favorites from some of today’s top arrangers and great local players and some of the best charts from the past. Don’t miss a special show featuring Katrina! Admission is free, sponsored by Excellence in the Community. Come on out the show this Thursday January 11th at 7:30 pm, help us count down Katrina Cannon‘s Top 10 tunes and dance the night away! 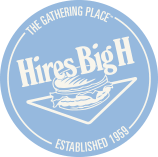 There’s plenty of great places to get dinner in downtown Salt Lake City, Utah check out Visit Utah‘s dining page or Female Foodie for new ideas and then join us for the show indoors at the Gallivan Events Center in Salt Lake!